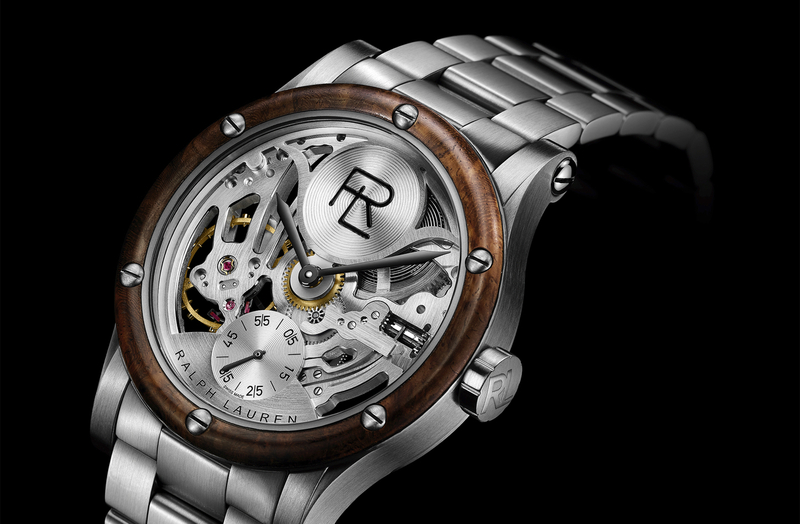 Yesterday, Ralph Lauren previewed their newest Sporting Watch, which will be officially released during the upcoming 2011 SIHH watch show, in January. This wristwatch was inspired by the design of Ralph Lauren’s personal 1938 Bugatti Type 57SC Atlantic coupe. The signature feature of this unique wristwatch, is the elm burl wood around the dial, which is the same type found on the dash of the Bugatti coupe. Additionally, the numerals are the same type found on the gauges in Lauren’s Bugatti. Ralph Lauren watches are licensed and manufactured by the Richemont Group. And for this watch, IWC provided the movement, a manually wound movement with 156 components and a power reserve of 45 hours. The movement is finished with both Côtes de Genève and Perlage. You can view the finely finished movement through the sapphire caseback. 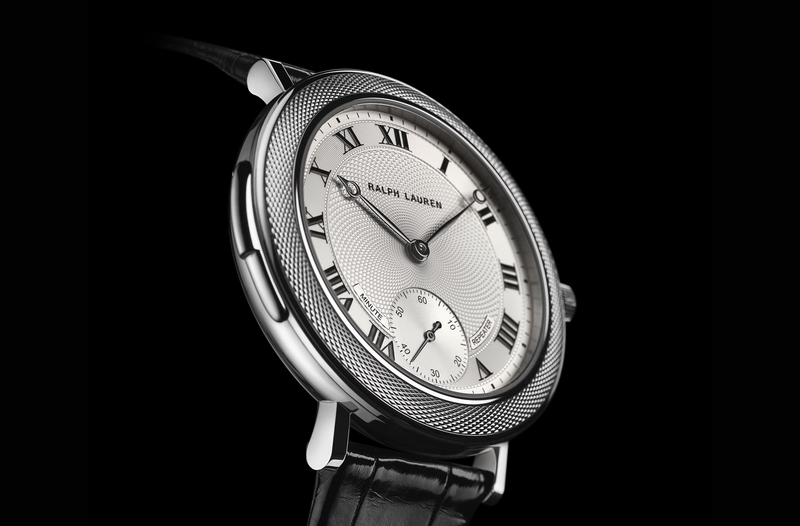 When Ralph Lauren timepieces were originally announced, it seemed like, even with the backing of the prestigious Richemonet group, that not too many people took them seriously. 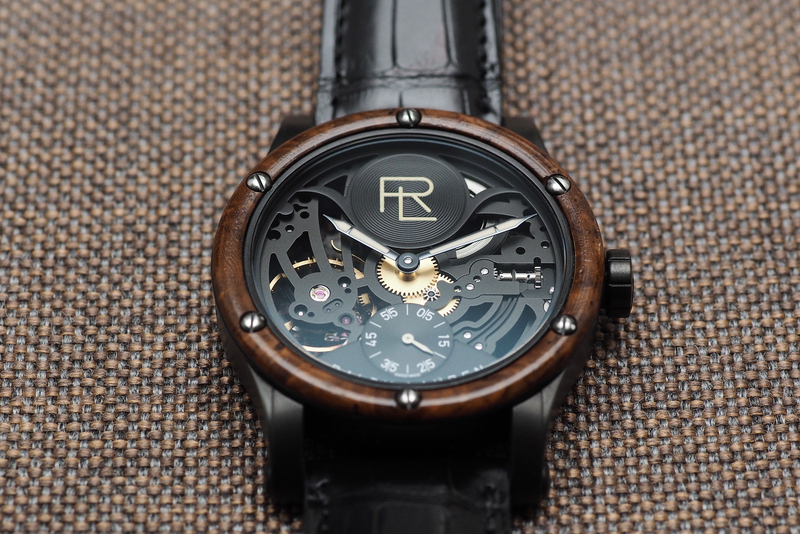 Last year, one blogger, who is also a high-end watch collector, even went so far as to predict that RL watches would not be around long enough to exhibit at SIHH 2011. And honestly, I’ve had my doubts as well, and still do. Regardless, this piece has surely caught many of us off guard, and this could be what the brand really needs to gain sales momentum. The burl wood dial really stands out, and with a robust IWC manufacture movement inside you know you are buying more than a typical top finish ETA movement. But, will customers be able to justify a thirteen thousand dollar price tag on a Ralph Lauren timepiece?